How can you be sleeping and meditating at the same time? You’re not. You’re in the alpha sate, or yodic sleep, which is a state between sleeping, and being awake. This is a state of utter relaxation, yet you’re still mentally aware. A guided sleep meditation can help you achieve this. In Sanskrit, a sleep meditation is known as Yoga Nidra it’s a relaxation method for the mind, body and soul. Like I say, Yoga Nidra is a kind of alpha state where your subconscious mind has not taken control. You’re still awake and alert, yet benefiting from the deep relaxation of sleep. If your subconscious mind were to take over, you would be asleep, and not meditating. Meditation is a form of focus consciousness. The reason being awake is so important is that your subconscious mind is like a sponge. It absorbs everything without the filter of logic. It’s impossible for it to leave behind your worries and stress. But when you’re still alert, through a guided sleep meditation, you can use your conscious mind to release blockages, and manifest the things you desire to improve your life. The benefit: once you have consciously created better thoughts, and released blockages, again your subconscious mind will absorb this new information when you fall asleep. Falling asleep with positive thoughts means you’ll wake up with positive thoughts, and can bring this attitude with you throughout the day. How can you do sleep meditation? It’s common for people to practice sleep meditation with a guided audio track, usually using a 45-50 minute. 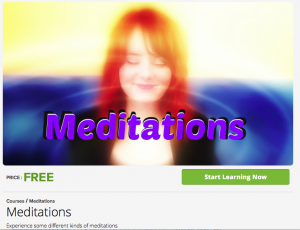 Daniela offers an entire FREE Guided meditation online course, with videos and mp3s to download. 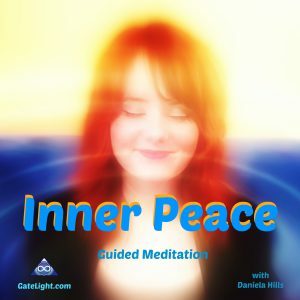 Two Great guided sleep meditations is the Inner Peace Meditation – Long Version, and the meditation with binaural beats. The Binaural Beats will bring you into a meditative condition, which will allow you to connect with Spirit. The Binaural Beats in this meditation run at 4 Hertz. 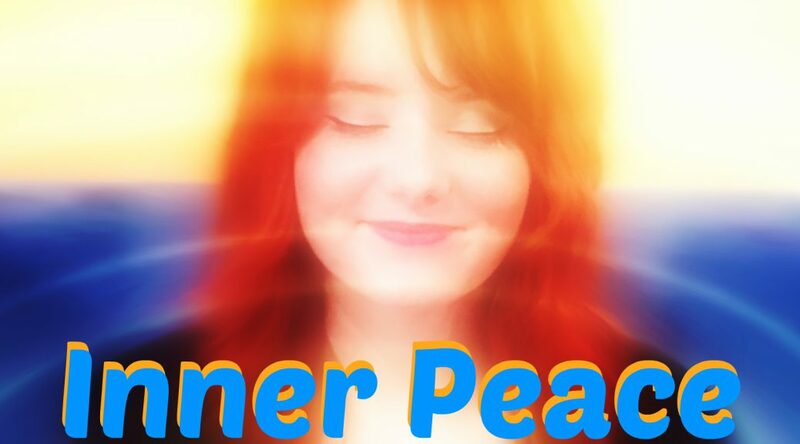 This frequency creates a trance like condition that is perfect for healing and manifesting. It deletes the negative information in your subconscious with the positive mantra: I’m sorry, Please forgive me, I Thank You, and I love you, when you fall asleep. Easy Ways To Meditate in Strange Places?